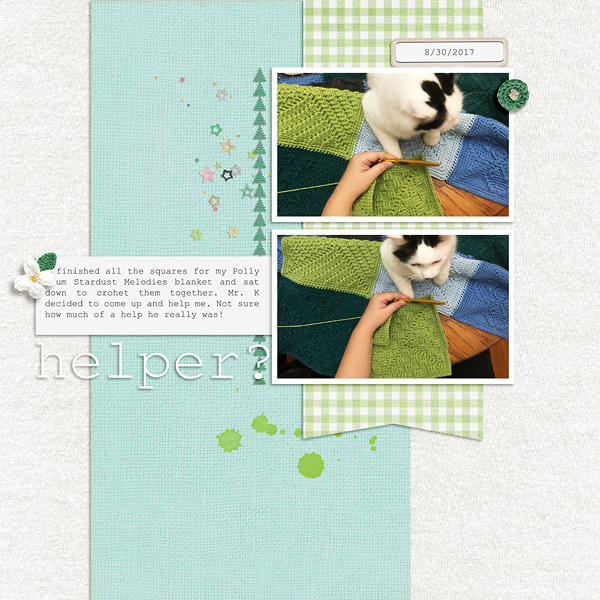 Scrapping with Liz: October's Monthly Blog Challenge! I don't know about you, but I've been more busy than usual for the last several weeks. September and October are two of my busiest months but wowser! It's been cra-aazzy! For that reason, this month's post is going to be short and sweet. But first, let's change our order up just a bit and announce our September winner. 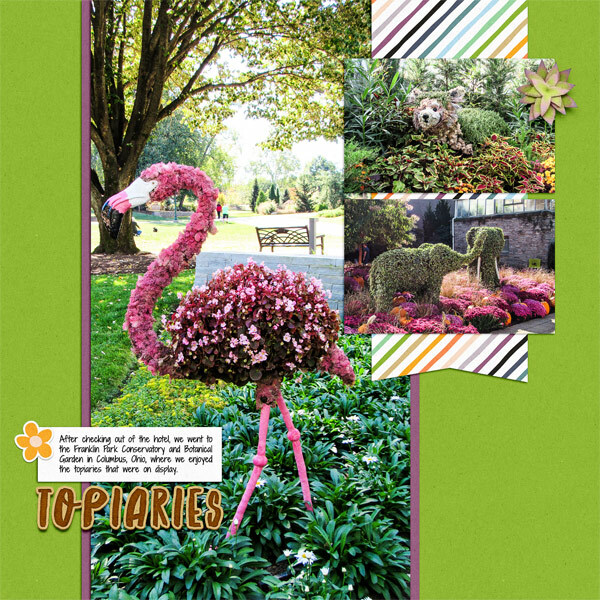 Our winner for September's challenge is Lana B! Didn't win in September? Don't fret! 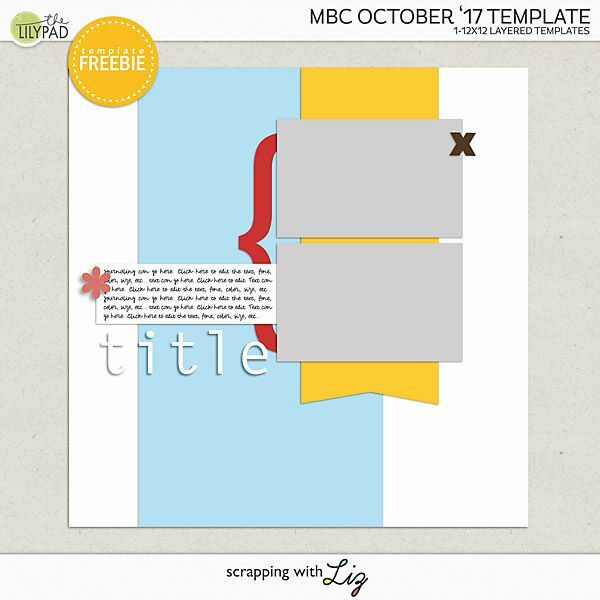 Here's October's template - play along and you could be the winner this month. Ready to join us in Octoer? 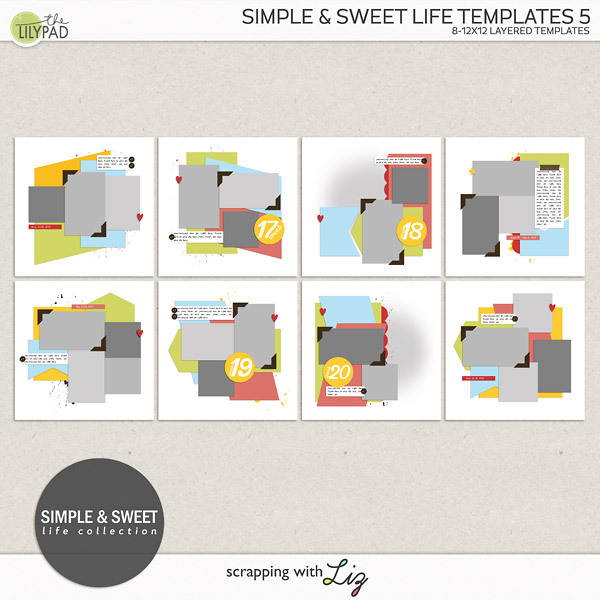 It's super easy to play along with our template challenge and possibly win $10 to Liz's store. Include the challenge month of your submission on the subject line. 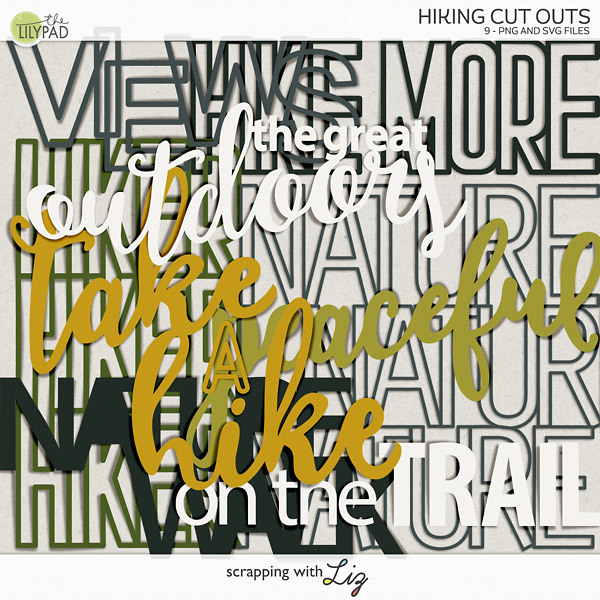 This month, we'll use "October '17 Challenge"
KOOL...Thanks...I've been out of the challenge loop for a few (SEVERAL) months...I am BACK...YEHHHHHHH Off to scrap! Thankyou for a great template. I hope to use those for a page about a recent cruise my husband and I took.